If you have asked some people their common opinion about data recovery software, most of them are likely to call those fake. There is no wonder, either, since they are talking about the so-called free-to-use recovery tools in the market. A simple Google search would return with a lot of webpages, which all claim to recover data that you have deleted or lost. Amidst all these mayhem, it’s actually wonderful to find a free data recovery software that is effective. It was one of such moments for us when we came across Recoverit from Wondershare. What’s Up with Wondershare Recoverit? In case the question bothers you, don’t worry. We have an answer. 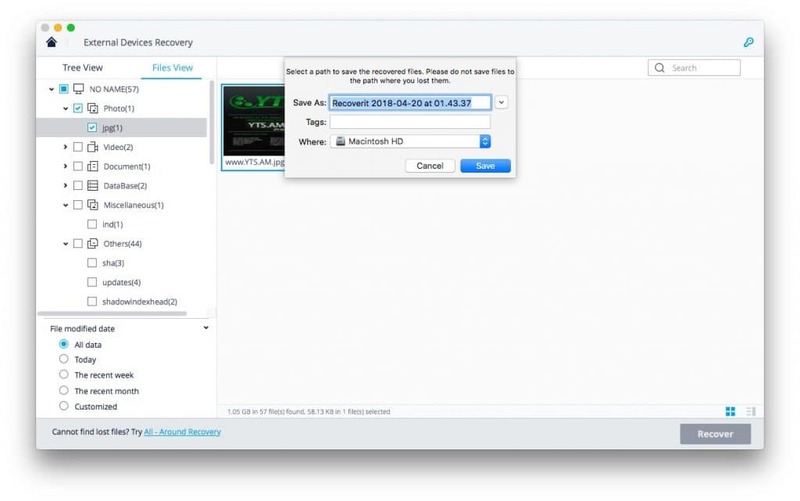 Wondershare Recoverit is one of the few data recovery tools that keep the free label and still say effective. If you have to recover files below 100MB, you don’t have to find anything other than Recoverit, which works perfectly. The best part is that the tool is packing some additional features too. 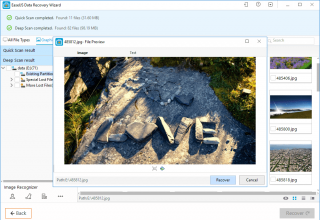 You can download Wondershare Recoverit for Windows and macOS. 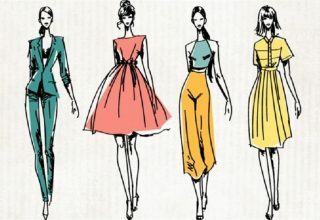 Both versions offer the same features and performance capability. In this review, we had tried the macOS version and tested almost all the features it offers. Below, you would find what we think about this software. In Mac, installing Recoverit is a matter of seconds. Once the installation is done, you can start using Recoverit for any purpose. We really liked how simple the process is, especially for a program with these features. It is to be noted that, despite the awesome features, Recoverit does not consume much system space. It uses an optimized recovery engine for finding files you lost or deleted. 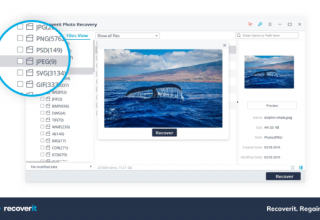 While Wondershare has followed the three-step process for recovery, Recoverit has included its powerful features alongside the simple process. For instance, the tool supports multi-device recovery. 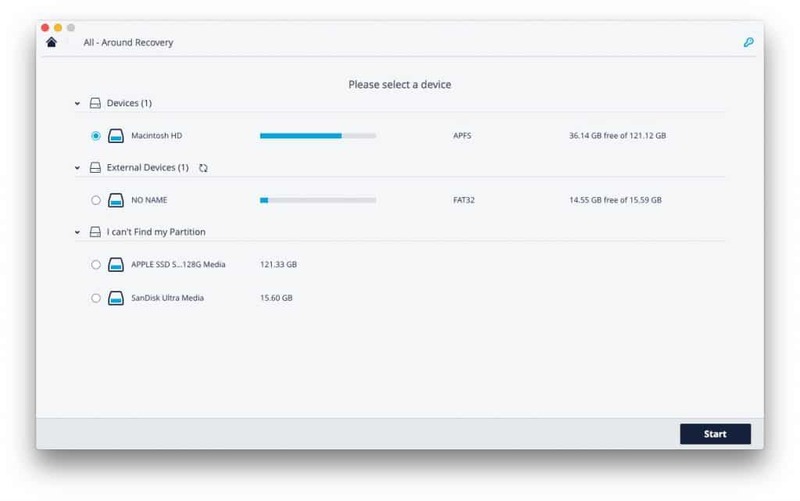 And, in second step of the process, you can decide which device you want to recover data from. Similarly, the program has packed a bunch of features in the Result Filtering part too. For instance, when Recoverit scans a drive for recoverable files, it lists everything that’s possible. However, if you want to find a file of particular format, you can set up that in the Filtering section. 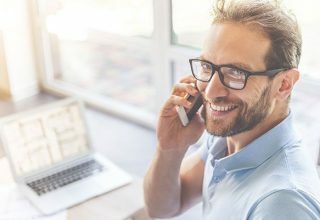 This will save a lot of time from your side, since you don’t have to go through thousands of options. Similarly, the Preview part is so good because you would not end up recovering the wrong file. Another area where Recoverit rocks, the program offers support for a variety of file formats and drives. 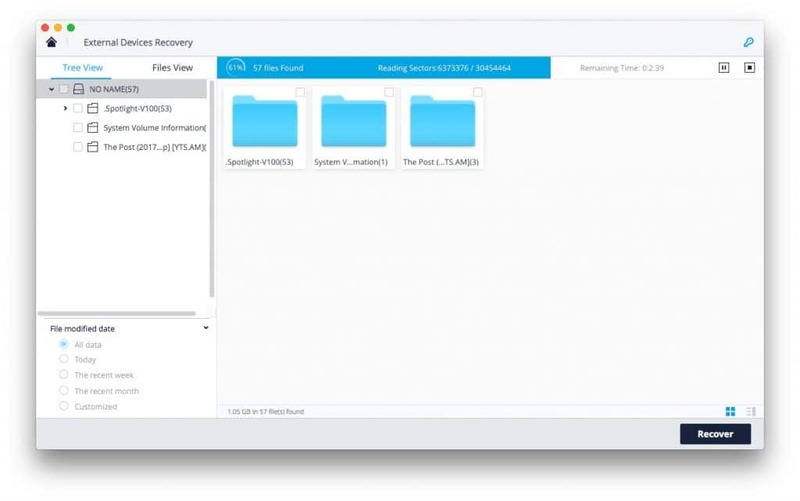 You can use Wondershare Recoverit to recover data from a variety of sources, including your hard drive, external storage devices and others. It also means that Recoverit would let you address various scenarios. You can, for instance, use the same tool for partition recovery and USB recovery. Recoverit has the same richness when it comes to the file formats that can be recovered. It supports not just a few but thousands of multimedia formats that matter. You can even recover emails and rare documents using Recoverit, which is great. Did we say that Recoverit can help you recover a variety of files even if your device is infected by viruses? 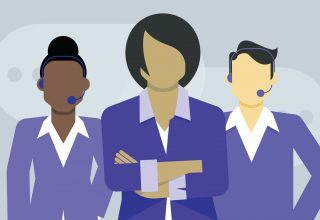 This is what we loved about Wondershare Recoverit — it’s made for every need. As we said earlier, you can use the program at various instances like HDD Recovery and Smartphone recovery. The fact that it supports a wide variety of file formats comes in handy here. Even if you lost a file with specific format, you will be able to get that back. We should also mention that the UI of Recoverit seems professional and intuitive at the same time. You would not need further instructions to get started with the tool or to get your files recovered. 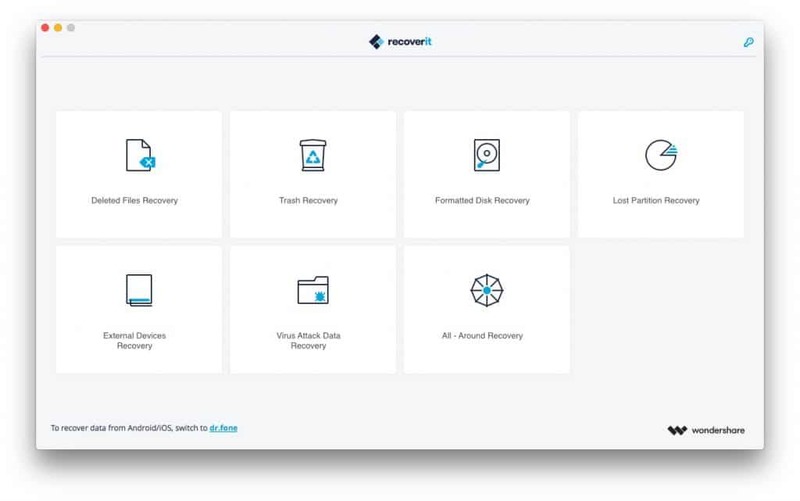 At the end of the day, Wondershare Recoverit seems to be a complete, comprehensive tool for recovering data that you have lost or deleted. Its UI makes sure that you get the job done quickly, without making any compromise on the features side. At the end of the day, you don’t have to worry that Recoverit will let you down. Also, if you want to recover more than 100MB, you can upgrade to the Premium plan. Photo Recovery For Windows And Mac – How To Retrieve Deleted Pictures Like A Pro!